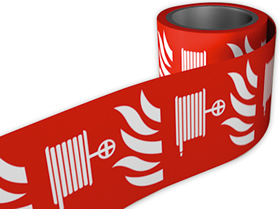 A5 fire action standard self adhesive vinyl labels. 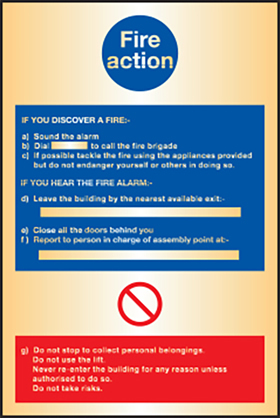 UK mandatory signs - A5 fire action standard self adhesive vinyl labels. 250 x 100 mm fire action standard self adhesive vinyl labels. 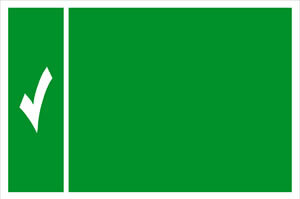 UK mandatory signs - 250 x 100 mm fire action standard self adhesive vinyl labels. 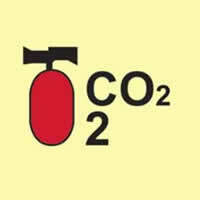 200 x 200 mm fire action standard self adhesive vinyl labels. 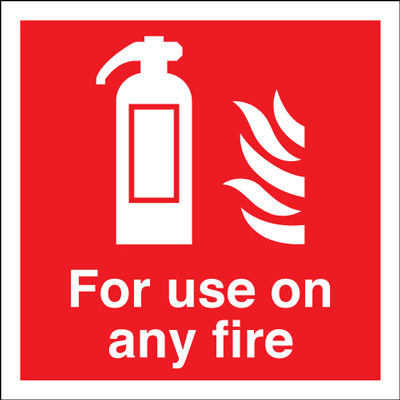 UK mandatory signs - 200 x 200 mm fire action standard self adhesive vinyl labels. 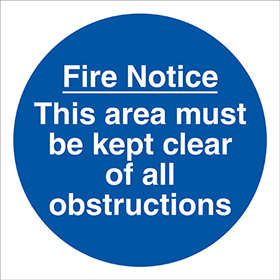 A5 fire action standard 1.2 mm rigid plastic signs. UK mandatory signs - A5 fire action standard 1.2 mm rigid plastic signs. 250 x 200 mm fire action standard self adhesive vinyl labels. 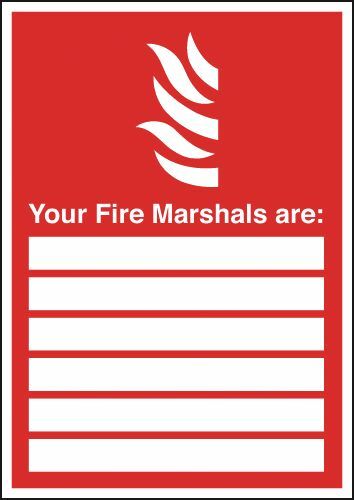 UK mandatory signs - 250 x 200 mm fire action standard self adhesive vinyl labels. 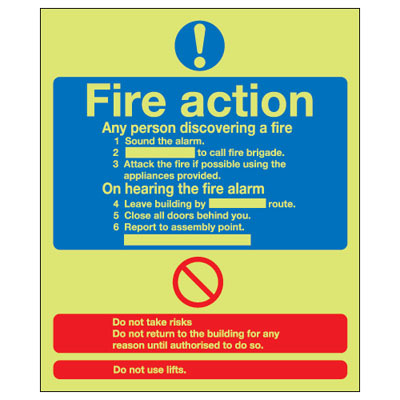 200 x 200 mm fire action standard 1.2 mm rigid plastic signs. 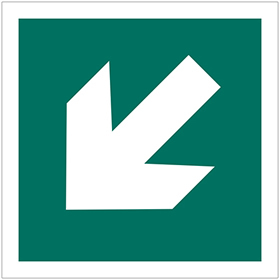 UK mandatory signs - 200 x 200 mm fire action standard 1.2 mm rigid plastic signs. 300 x 250 mm fire action standard self adhesive vinyl labels. 350 x 250 mm fire action standard self adhesive vinyl labels. 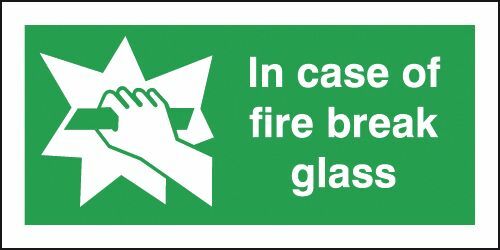 UK mandatory signs - 350 x 250 mm fire action standard self adhesive vinyl labels. 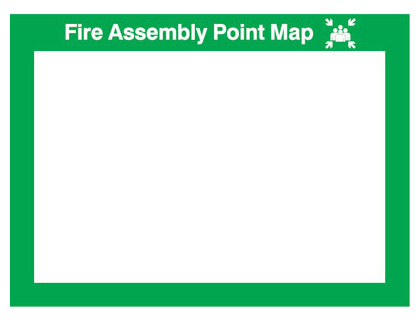 400 x 300 mm fire action standard self adhesive vinyl labels. UK mandatory signs - 400 x 300 mm fire action standard self adhesive vinyl labels. 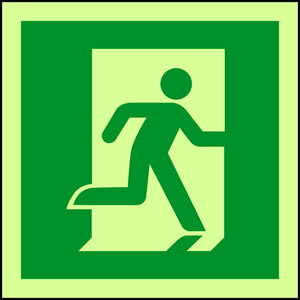 250 x 200 mm fire action standard 1.2 mm rigid plastic signs. 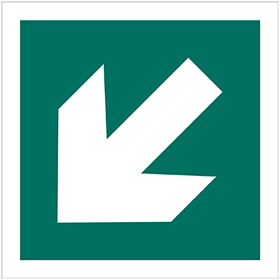 UK mandatory signs - 250 x 200 mm fire action standard 1.2 mm rigid plastic signs. A4 fire action standard self adhesive vinyl labels. 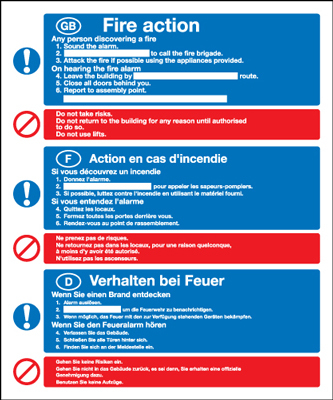 UK mandatory signs - A4 fire action standard self adhesive vinyl labels. 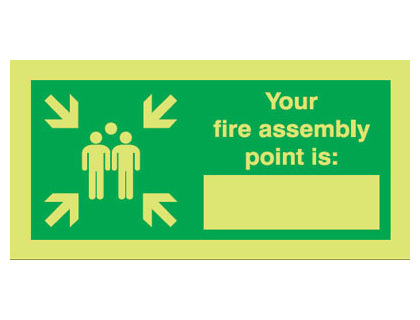 UK mandatory signs - 300 x 250 mm fire action standard self adhesive vinyl labels. 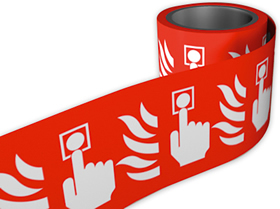 300 x 250 mm fire action (symbolised) self adhesive vinyl labels. 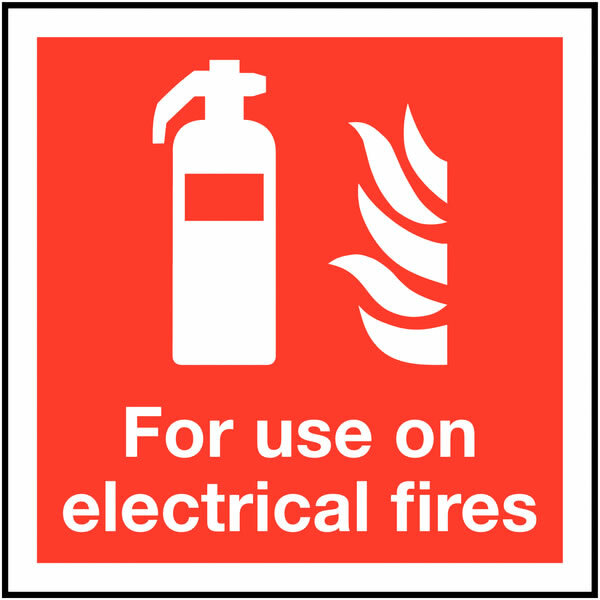 UK mandatory signs - 300 x 250 mm fire action (symbolised) self adhesive vinyl labels. 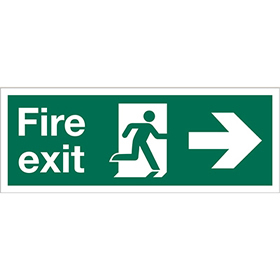 250 x 100 mm fire action standard 1.2 mm rigid plastic signs. 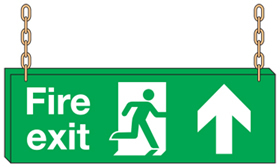 UK mandatory signs - 250 x 100 mm fire action standard 1.2 mm rigid plastic signs. A3 fire action standard self adhesive vinyl labels. 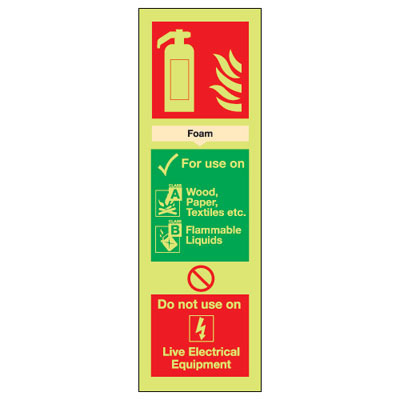 UK mandatory signs - A3 fire action standard self adhesive vinyl labels. 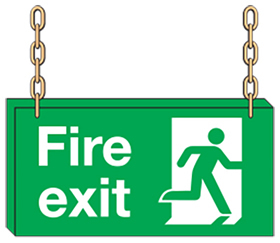 300 x 250 mm fire action standard 1.2 mm rigid plastic signs. 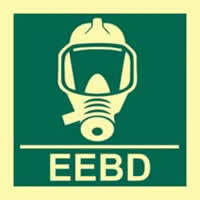 350 x 250 mm fire action standard 1.2 mm rigid plastic signs. 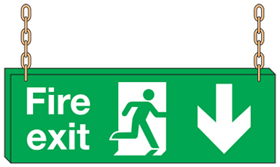 UK mandatory signs - 350 x 250 mm fire action standard 1.2 mm rigid plastic signs. 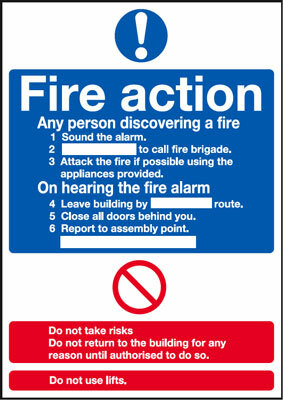 A4 fire action standard 1.2 mm rigid plastic signs. 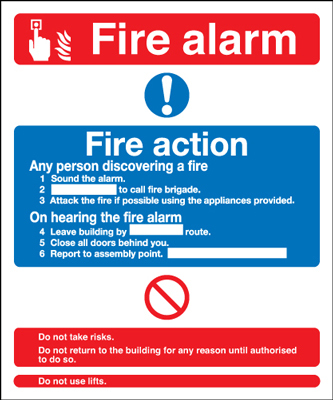 UK mandatory signs - A4 fire action standard 1.2 mm rigid plastic signs. 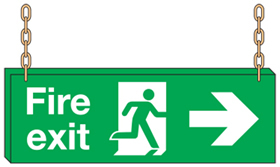 UK mandatory signs - 300 x 250 mm fire action standard 1.2 mm rigid plastic signs. 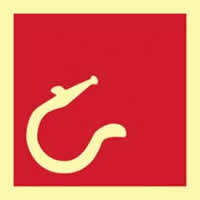 300 x 250 mm fire action (symbolised) 1.2 mm rigid plastic signs. 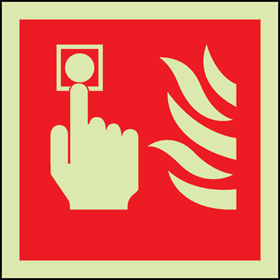 UK mandatory signs - 300 x 250 mm fire action (symbolised) 1.2 mm rigid plastic signs. 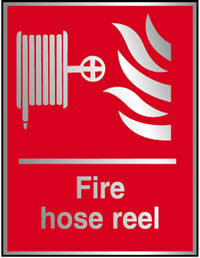 A3 fire action standard 1.2 mm rigid plastic signs. 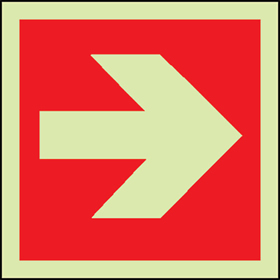 UK mandatory signs - A3 fire action standard 1.2 mm rigid plastic signs. 600 x 450 mm fire action standard self adhesive vinyl labels. 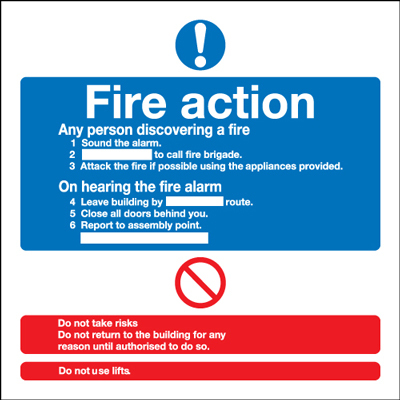 200 x 200 mm fire action standard 1.2 mm rigid plastic signs with s/a backing. 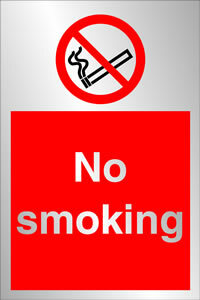 UK mandatory signs - 200 x 200 mm fire action standard 1.2 mm rigid plastic signs with self adhesive backing. 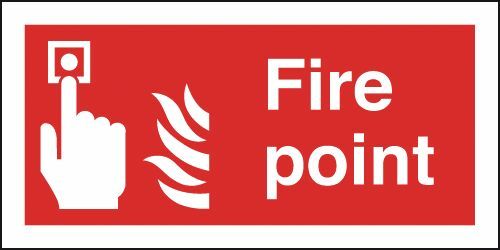 A5 fire action standard 1.2 mm rigid plastic signs with s/a backing. 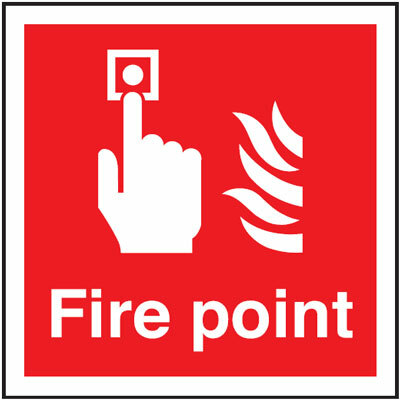 UK mandatory signs - A5 fire action standard 1.2 mm rigid plastic signs with self adhesive backing. 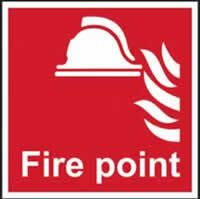 250 x 200 mm fire action standard 1.2 mm rigid plastic signs with s/a backing. 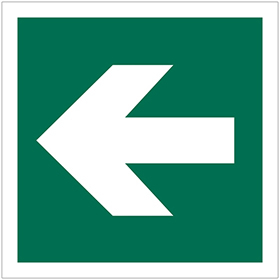 UK mandatory signs - 250 x 200 mm fire action standard 1.2 mm rigid plastic signs with self adhesive backing. A2 420 x 598 mm fire action standard self adhesive vinyl labels. 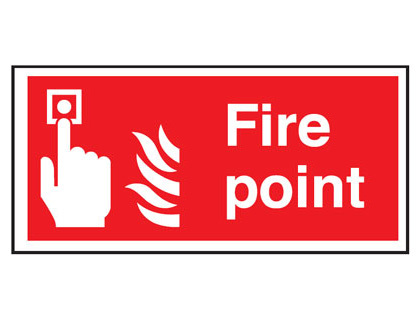 UK mandatory signs - A2 fire action standard self adhesive vinyl labels. 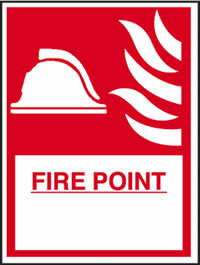 300 x 250 mm fire action standard 1.2 mm rigid plastic signs with s/a backing. 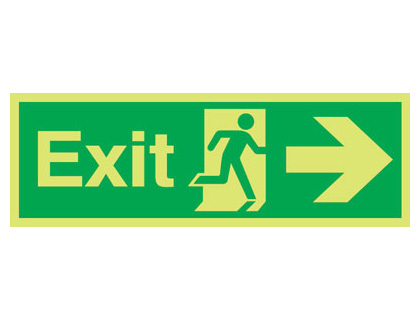 300 x 250 mm fire action standard 1.2 mm rigid plastic signs with self adhesive backing. A2 420 x 598 mm fire action standard 1.2 mm rigid plastic signs. 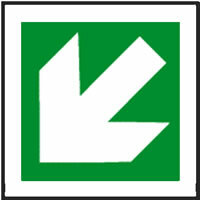 UK mandatory signs - A2 fire action standard 1.2 mm rigid plastic signs. 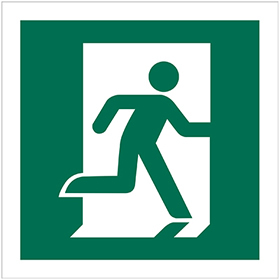 UK mandatory signs - 300 x 250 mm fire action standard 1.2 mm rigid plastic signs with self adhesive backing. 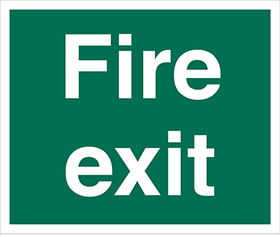 300 x 250 mm fire action (symbolised) 1.2 mm rigid plastic signs with s/a backing. 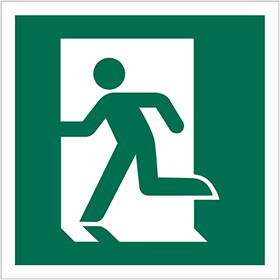 UK mandatory signs - 300 x 250 mm fire action (symbolised) 1.2 mm rigid plastic signs with self adhesive backing. 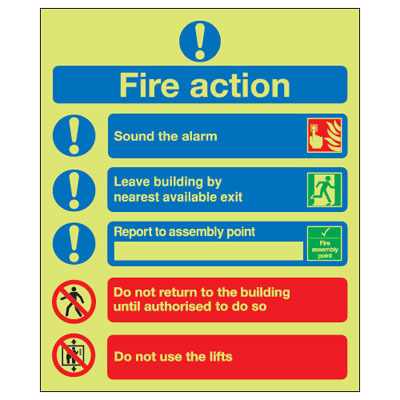 600 x 450 mm fire action standard 1.2 mm rigid plastic signs. A1 fire action standard self adhesive vinyl labels. 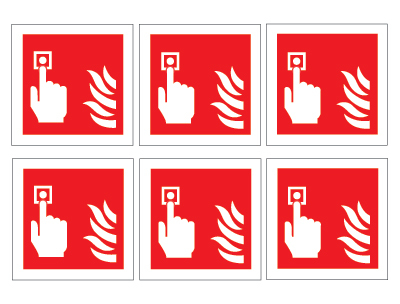 UK mandatory signs - A1 fire action standard self adhesive vinyl labels. 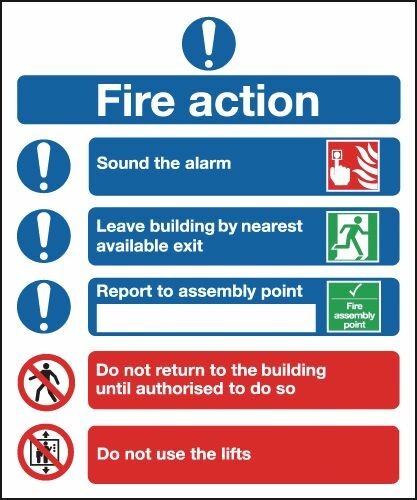 350 x 250 mm fire action standard 1.2 mm rigid plastic signs with s/a backing. 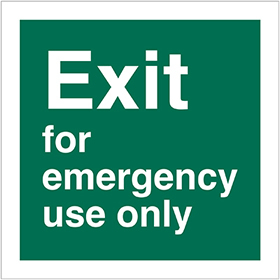 UK mandatory signs - 350 x 250 mm fire action standard 1.2 mm rigid plastic signs with self adhesive backing. 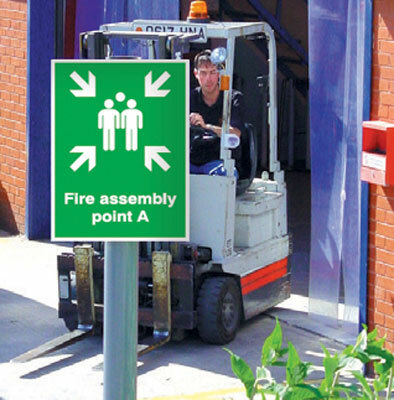 A1 fire action standard 1.2 mm rigid plastic signs. UK mandatory signs - A1 fire action standard 1.2 mm rigid plastic signs. 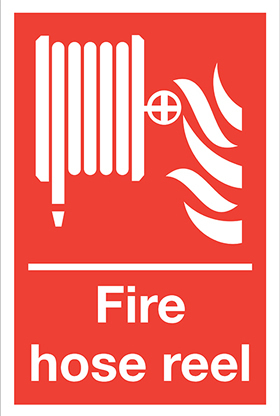 A3 fire action standard 1.2 mm rigid plastic signs with s/a backing. 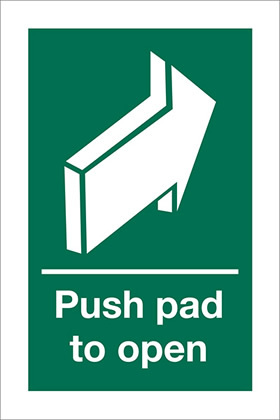 UK mandatory signs - A3 fire action standard 1.2 mm rigid plastic signs with self adhesive backing. 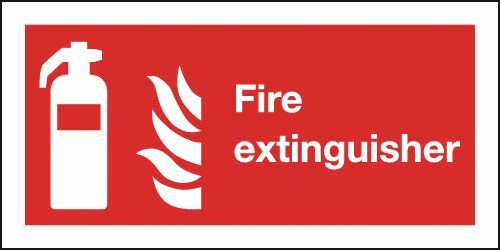 A2 420 x 598 mm fire action standard 1.2 mm rigid plastic signs with s/a backing. 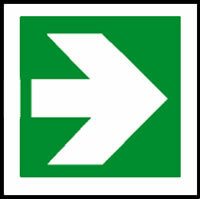 UK mandatory signs - A2 fire action standard 1.2 mm rigid plastic signs with self adhesive backing. 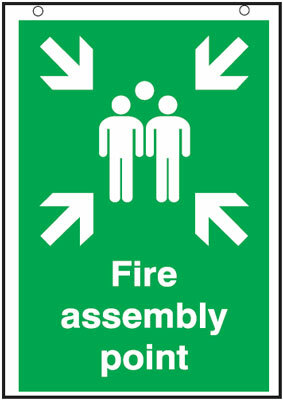 600 x 450 mm fire action standard 1.2 mm rigid plastic signs with s/a backing. 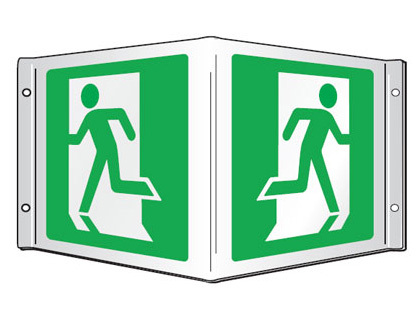 600 x 450 mm fire action standard 1.2 mm rigid plastic signs with self adhesive backing. 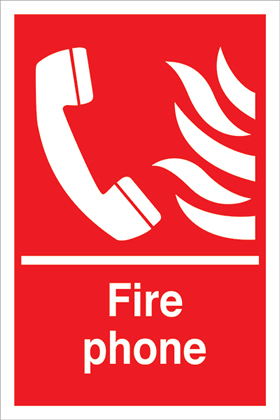 A4 fire action standard 1.2 mm rigid plastic signs with s/a backing. 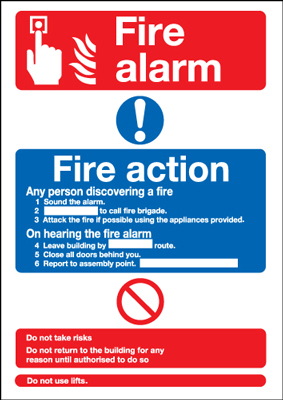 UK mandatory signs - A4 fire action standard 1.2 mm rigid plastic signs with self adhesive backing. 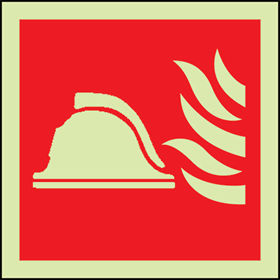 100 x 100 mm fire alarm symbol self adhesive vinyl labels. 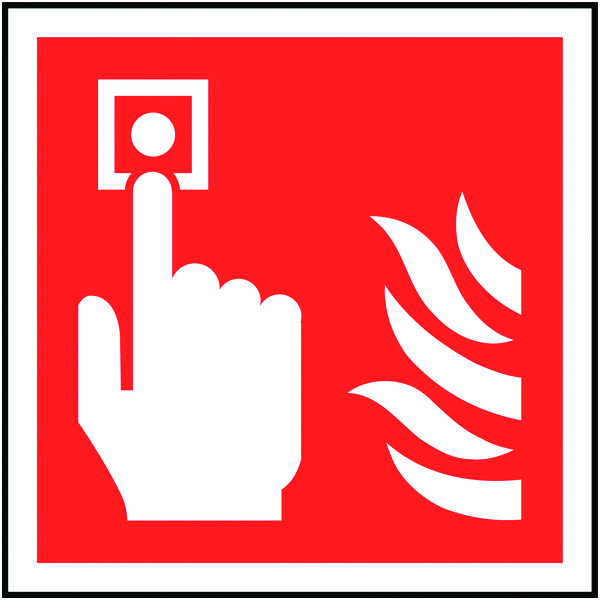 100 x 100 mm fire alarm symbol 1.2 mm rigid plastic signs. 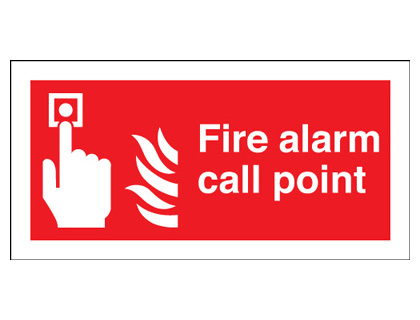 100 x 200 mm fire alarm call point self adhesive vinyl labels. 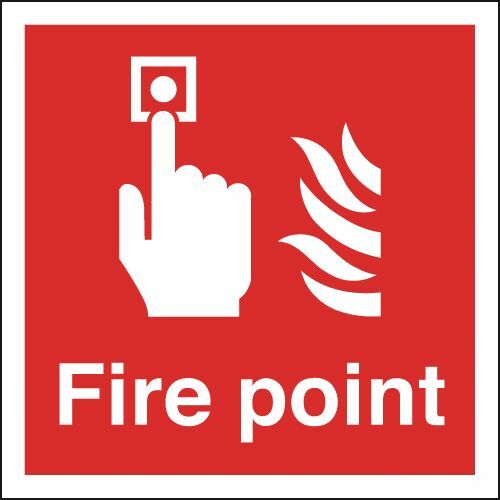 100 x 200 mm fire alarm call point self adhesive self adhesive vinyl labels. 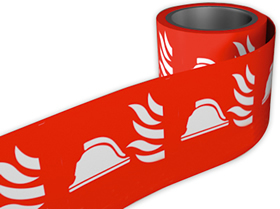 A5 fire alarm fire action any person self adhesive vinyl labels. 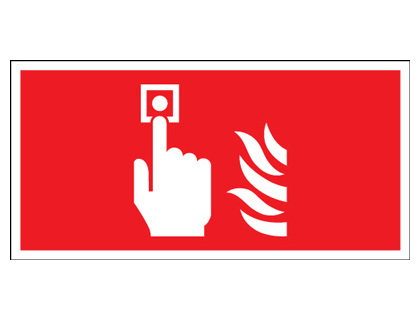 200 x 200 mm fire alarm fire action any self adhesive vinyl labels. 200 x 200 mm fire alarm self adhesive vinyl labels. 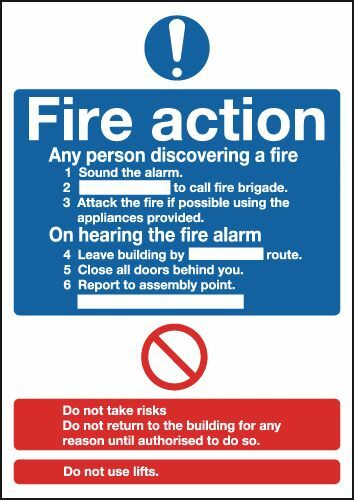 A5 fire alarm fire action any person 1.2 mm rigid plastic signs. 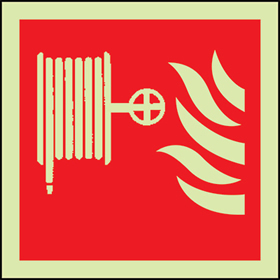 100 x 100 mm fire alarm symbol 1.2 mm rigid plastic signs with s/a backing. 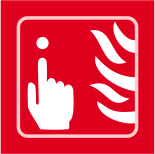 100 x 100 mm fire alarm symbol 1.2 mm rigid plastic signs with self adhesive backing. 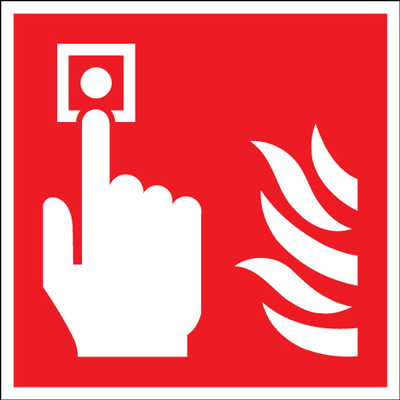 200 x 200 mm fire alarm fire action any 1.2 mm rigid plastic signs. 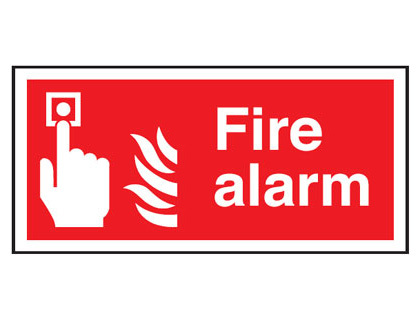 300 x 250 mm fire alarm fire action any self adhesive vinyl labels. 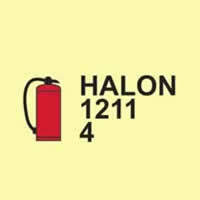 A4 fire alarm fire action any person self adhesive vinyl labels. 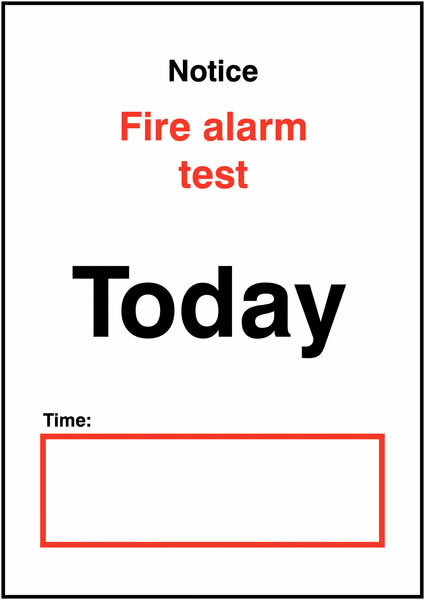 A4 notice fire alarm test day/date time self adhesive vinyl labels. A3 fire alarm fire action any person self adhesive vinyl labels. 200 x 200 mm fire alarm fire action any 1.2 mm rigid plastic signs with s/a backing. 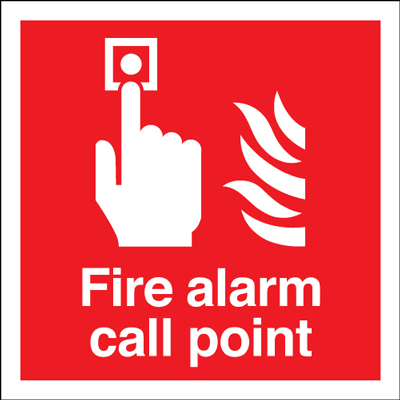 200 x 200 mm fire alarm fire action any 1.2 mm rigid plastic signs with self adhesive backing. 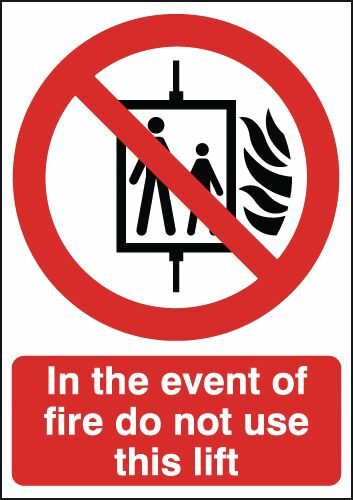 A5 fire alarm fire action any person 1.2 mm rigid plastic signs with s/a backing. 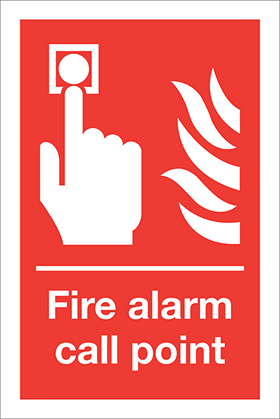 A5 fire alarm fire action any person 1.2 mm rigid plastic signs with self adhesive backing. 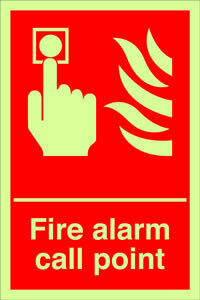 300 x 250 mm fire alarm fire action any 1.2 mm rigid plastic signs. 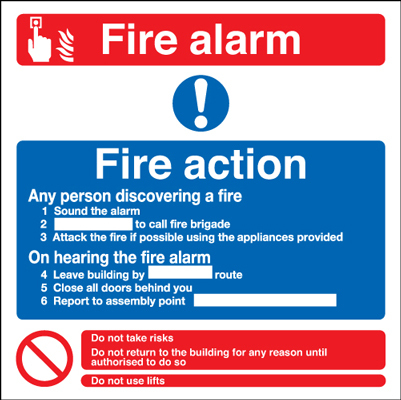 A4 fire alarm fire action any person 1.2 mm rigid plastic signs. 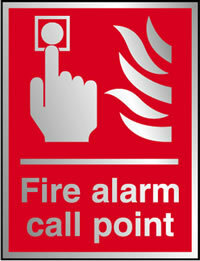 300 x 250 mm fire alarm fire action any 1.2 mm rigid plastic signs with s/a backing. 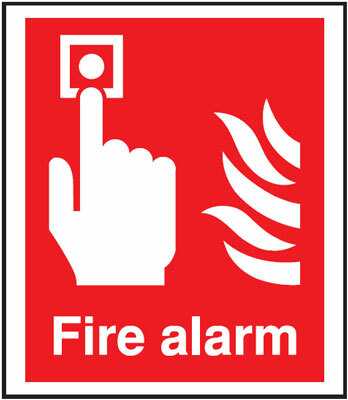 300 x 250 mm fire alarm fire action any 1.2 mm rigid plastic signs with self adhesive backing. 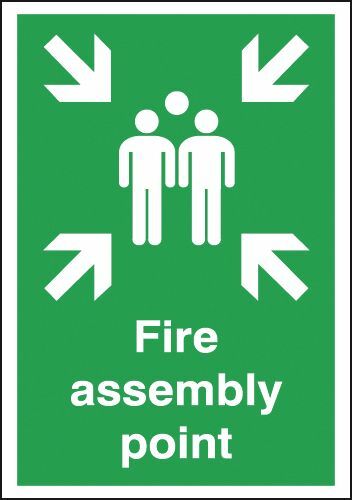 A3 fire alarm fire action any person 1.2 mm rigid plastic signs. A3 fire alarm fire action any person 1.2 mm rigid plastic signs with s/a backing. 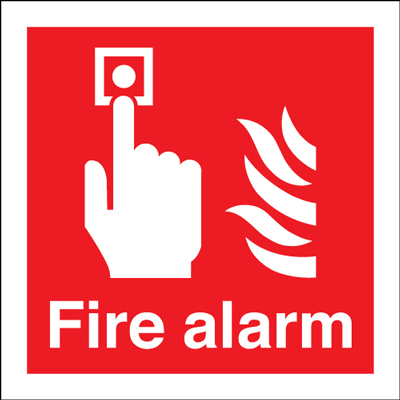 A3 fire alarm fire action any person 1.2 mm rigid plastic signs with self adhesive backing. 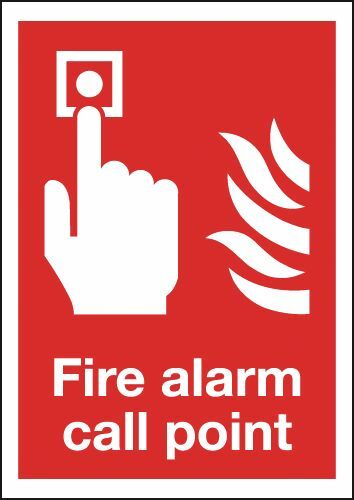 A4 fire alarm fire action any person 1.2 mm rigid plastic signs with s/a backing. 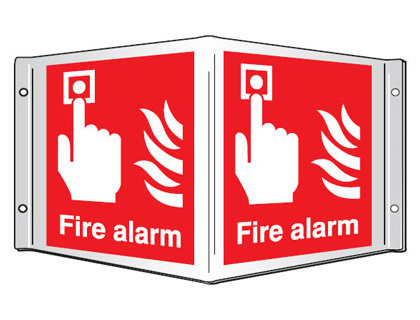 A4 fire alarm fire action any person 1.2 mm rigid plastic signs with self adhesive backing. 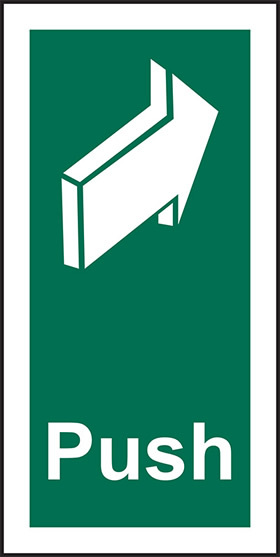 400 x 300 mm fire assembly point a aluminium sign with channel on back. 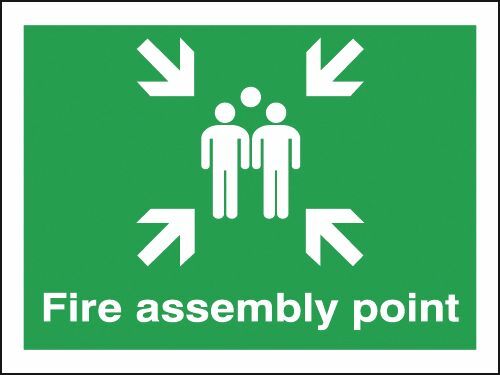 400 x 300 mm fire assembly point aluminium sign with channel on back. 400 x 300 mm fire assembly point 1 aluminium sign with channel on back. 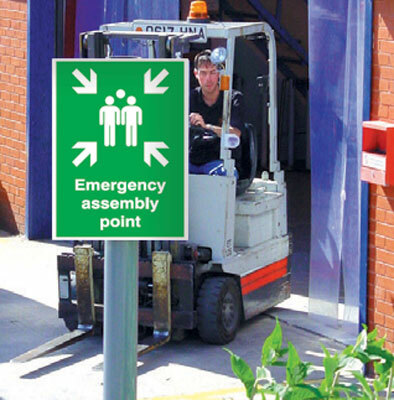 400 x 300 mm emergency assembly point aluminium sign with channel on back. 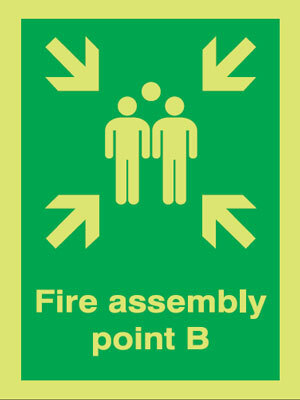 A2 fire assembly point 3mm foam board signs. 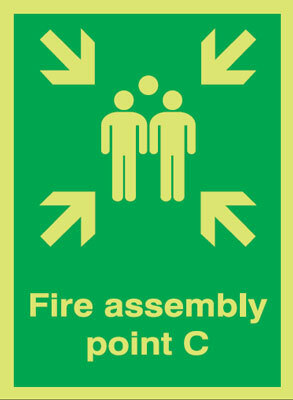 A2 fire assembly point 3 mm foam board signs. 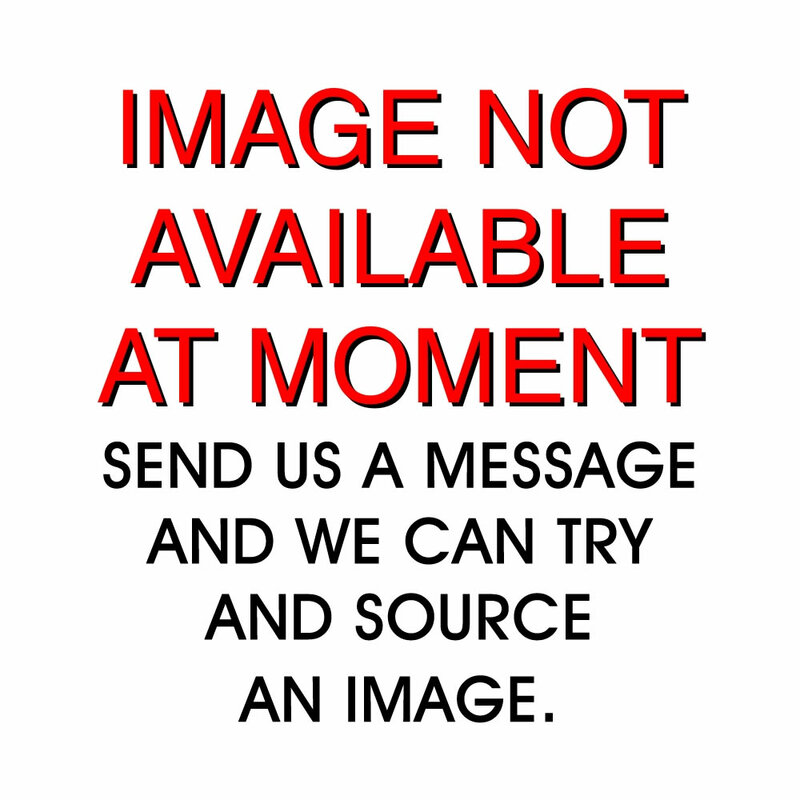 Post mounted aluminium 600 x 450 mm fire assembly point 1 aluminium sign with channel on back. 50 x 100 mm fire blanket use for smothering self adhesive vinyl labels. 50 x 100 mm fire blanket self adhesive vinyl labels. 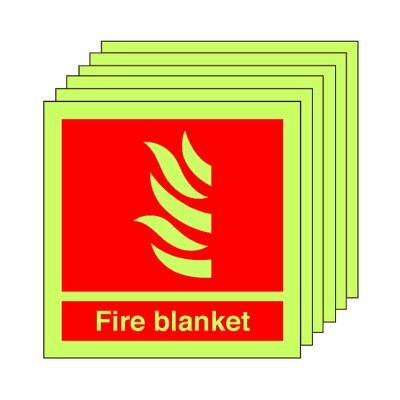 100 x 75 mm rigid missing fire blanket sign 1.2 mm rigid plastic signs. 280 x 90 fire blanket use for smothering self adhesive vinyl labels. 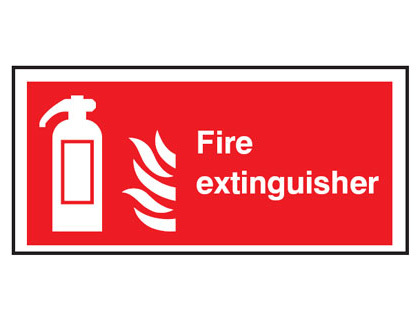 Fire extinguisher signs 50 x 100 mm fire blanket self adhesive vinyl labels. 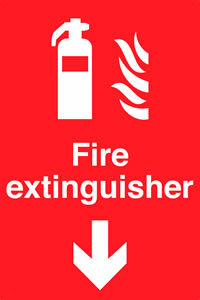 Fire extinguisher signs - 50 x 100 mm fire blanket self adhesive vinyl labels. 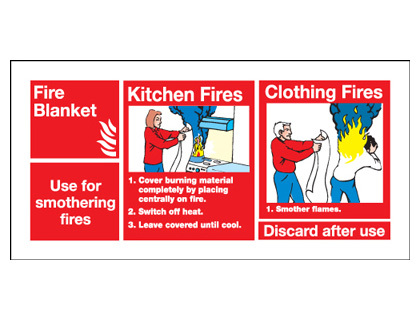 Fire extinguisher signs 280 x 90 fire blanket use for smothering self adhesive vinyl labels. 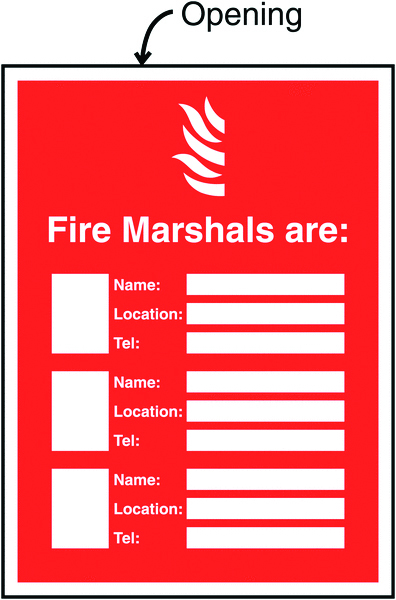 Fire extinguisher signs - 280 x 90 fire blanket use for smothering self adhesive vinyl labels. 100 x 200 mm fire blanket self adhesive vinyl labels. 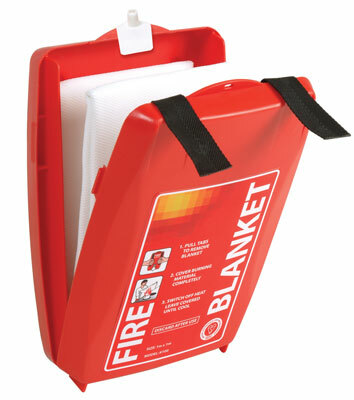 50 x 100 mm fire blanket 1.2 mm rigid plastic signs. 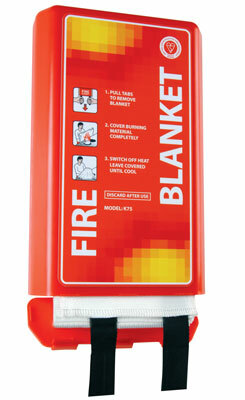 50 x 100 mm fire blanket use for smothering 1.2 mm rigid plastic signs. 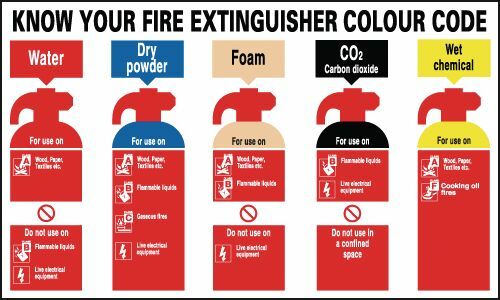 Fire extinguisher signs 50 x 100 mm fire blanket 1.2 mm rigid plastic signs. 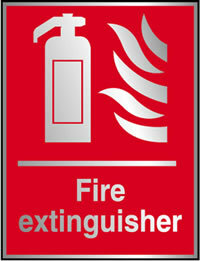 Fire extinguisher signs - 50 x 100 mm fire blanket 1.2 mm rigid plastic signs. 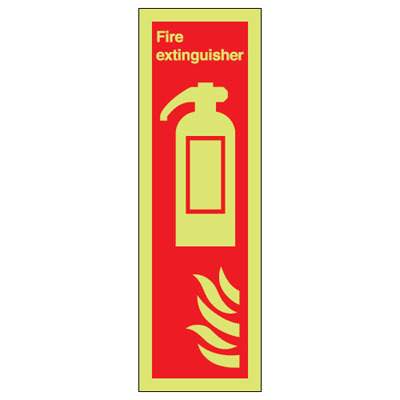 Fire extinguisher signs 200 x 200 mm fire blanket self adhesive vinyl labels. 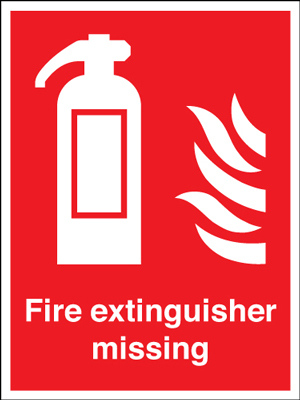 Fire extinguisher signs - 200 x 200 mm fire blanket self adhesive vinyl labels. 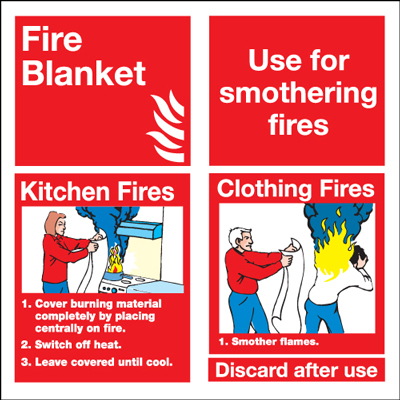 100 x 200 mm fire blanket 1.2 mm rigid plastic signs. 200 x 200 mm fire blanket self adhesive vinyl labels. 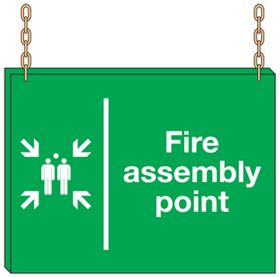 Fire extinguisher signs 280 x 90 fire blanket use for smothering 1.2 mm rigid plastic signs. 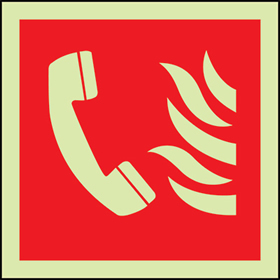 Fire extinguisher signs - 280 x 90 fire blanket use for smothering 1.2 mm rigid plastic signs. 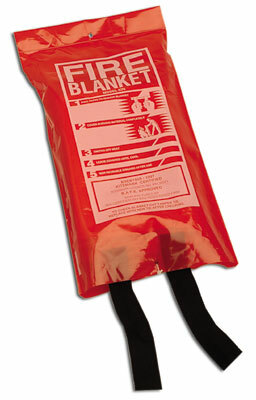 280 x 90 fire blanket use for smothering 1.2 mm rigid plastic signs. 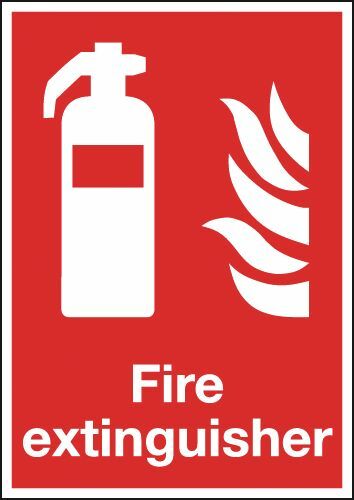 Fire extinguisher signs 200 x 200 mm fire blanket 1.2 mm rigid plastic signs. 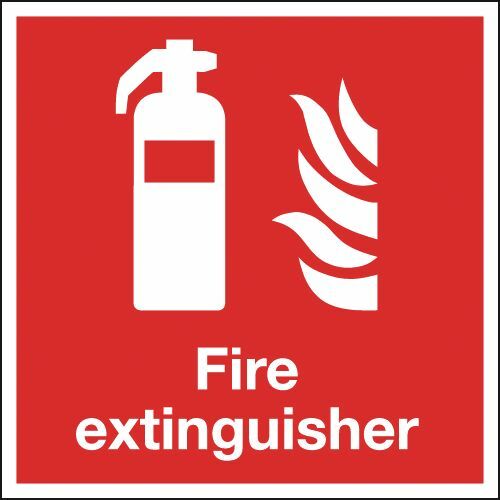 Fire extinguisher signs - 200 x 200 mm fire blanket 1.2 mm rigid plastic signs. 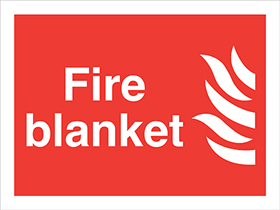 50 x 100 mm fire blanket 1.2 mm rigid plastic signs with s/a backing. 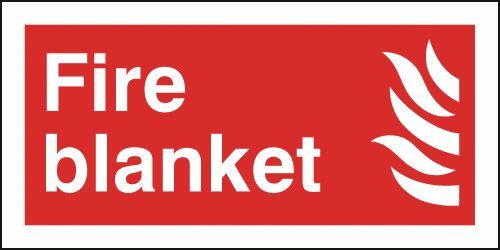 50 x 100 mm fire blanket 1.2 mm rigid plastic signs with self adhesive backing. 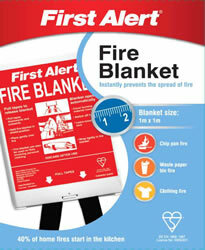 50 x 100 mm fire blanket use for smothering 1.2 mm rigid plastic signs with s/a backing. 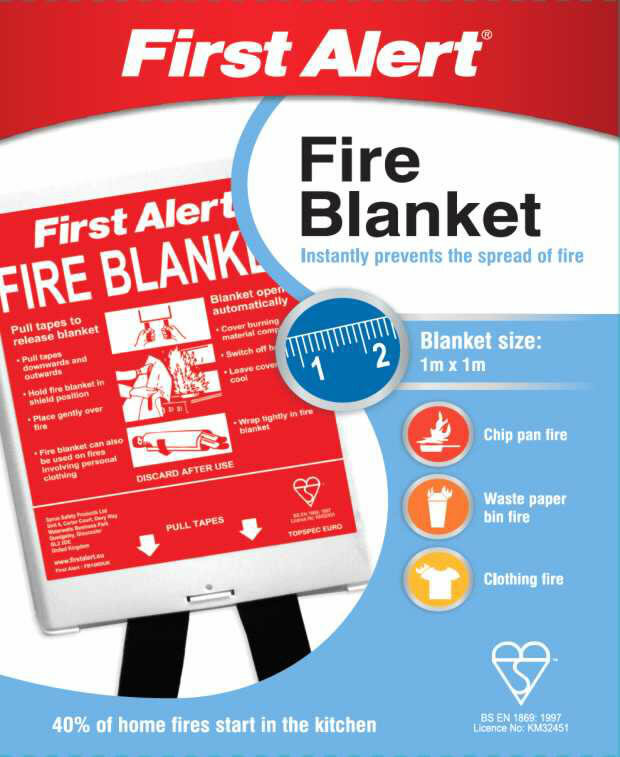 50 x 100 mm fire blanket use for smothering 1.2 mm rigid plastic signs with self adhesive backing. 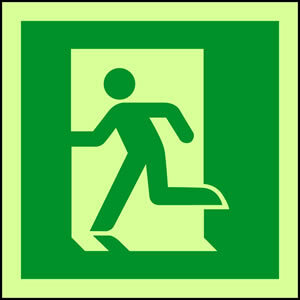 200 x 200 mm fire blanket 1.2 mm rigid plastic signs. 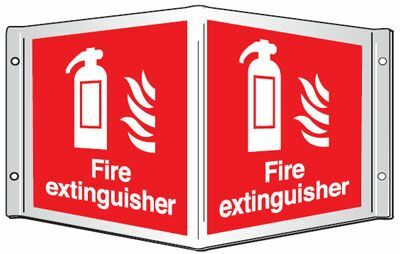 Fire extinguisher signs 50 x 100 mm fire blanket 1.2 mm rigid plastic signs with s/a backing. Fire extinguisher signs - 50 x 100 mm fire blanket 1.2 mm rigid plastic signs with self adhesive backing. 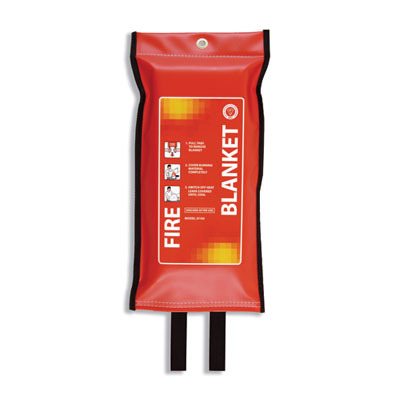 280 x 90 fire blanket use for smothering 1.2 mm rigid plastic signs with s/a backing. 280 x 90 fire blanket use for smothering 1.2 mm rigid plastic signs with self adhesive backing. 100 x 200 mm fire blanket 1.2 mm rigid plastic signs with s/a backing. 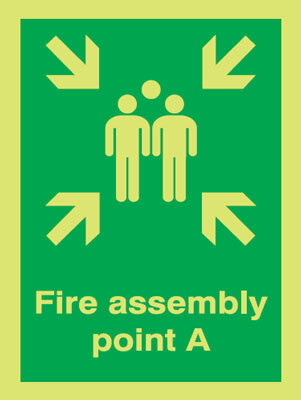 100 x 200 mm fire blanket 1.2 mm rigid plastic signs with self adhesive backing. 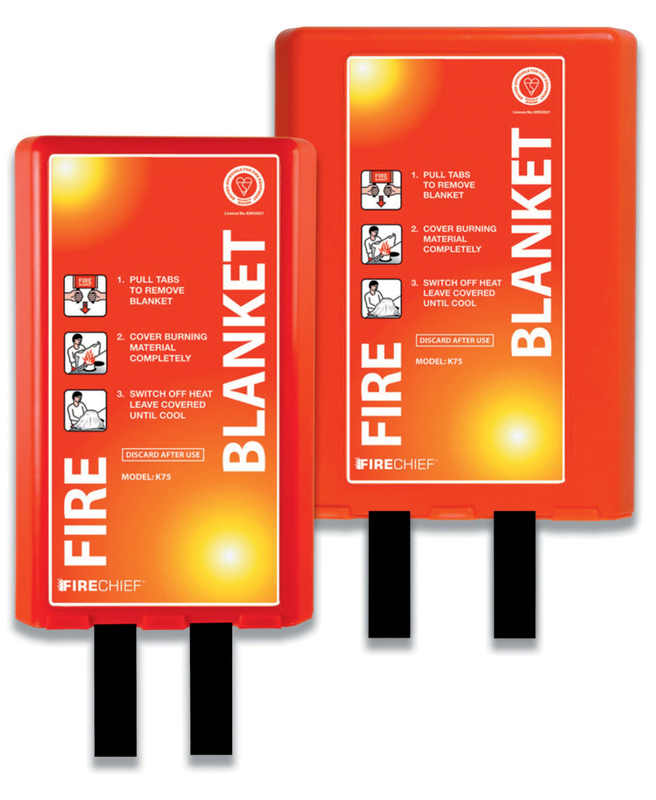 Fire extinguisher signs 280 x 90 fire blanket use for smothering 1.2 mm rigid plastic signs with s/a backing. 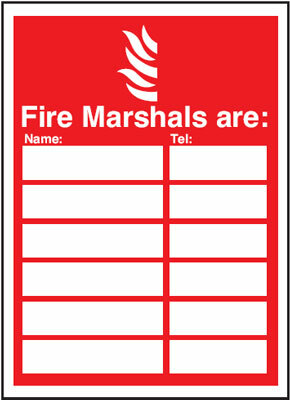 Fire extinguisher signs - 280 x 90 fire blanket use for smothering 1.2 mm rigid plastic signs with self adhesive backing. 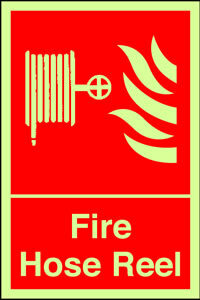 Fire extinguisher signs 100 x 200 mm fire blanket 1.2 mm rigid plastic signs with s/a backing. 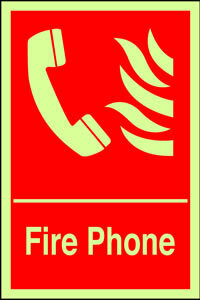 Fire extinguisher signs - 100 x 200 mm fire blanket 1.2 mm rigid plastic signs with self adhesive backing. 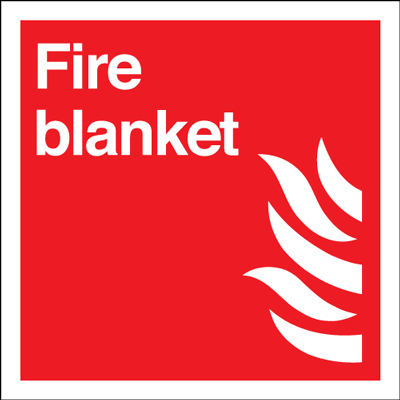 200 x 200 mm fire blanket 1.2 mm rigid plastic signs with s/a backing. 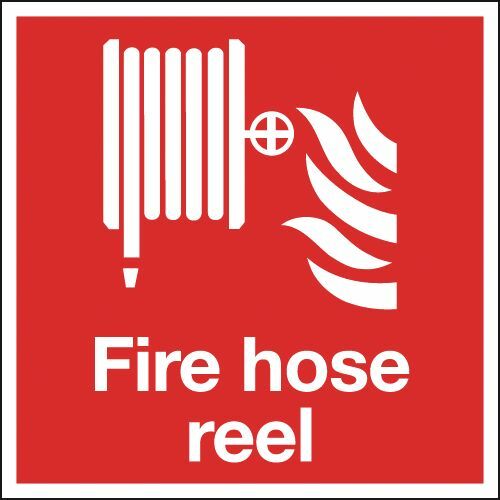 200 x 200 mm fire blanket 1.2 mm rigid plastic signs with self adhesive backing. 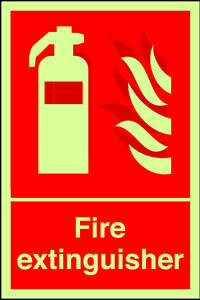 Fire extinguisher signs 200 x 200 mm fire blanket 1.2 mm rigid plastic signs with s/a backing. 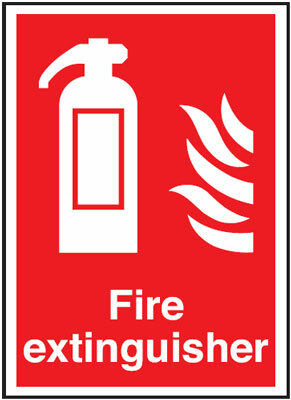 Fire extinguisher signs - 200 x 200 mm fire blanket 1.2 mm rigid plastic signs with self adhesive backing. Pack of 20 photoluminescent 100 x 100 mm fire blanket symbol sign. 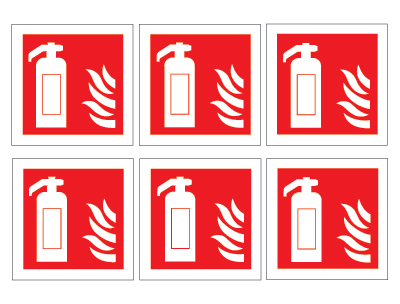 400 x 300 mm fire extinguisher symbol and flame self adhesive vinyl labels. 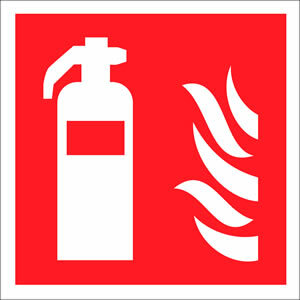 400 x 300 mm fire extinguisher symbol & flame self adhesive vinyl labels. 297 x 210 mm fire extinguisher self adhesive vinyl labels. 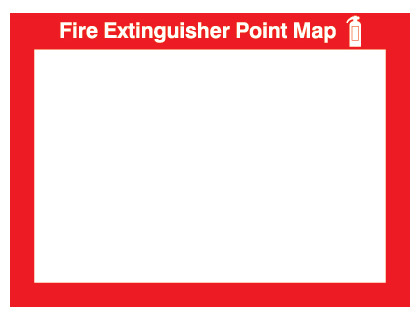 297 x 210 mm fire extinguisher self adhesive self adhesive vinyl labels. 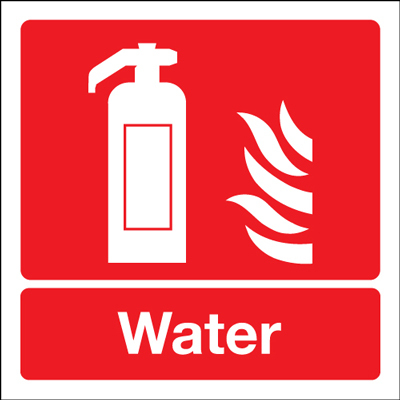 A2 fire extinguisher (symbol and flames) 1.2 mm rigid plastic signs. 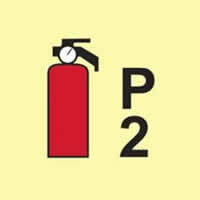 A2 fire extinguisher (symbol & flames) 1.2 mm rigid plastic signs. 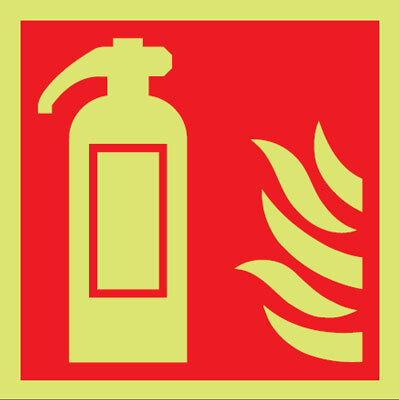 A1 fire extinguisher (symbol and flames) 1.2 mm rigid plastic signs. 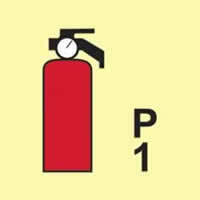 A1 fire extinguisher (symbol & flames) 1.2 mm rigid plastic signs. 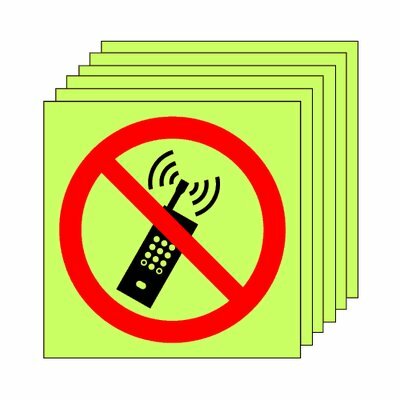 Pack of 20 photoluminescent 50 x 50 mm no mobiles symbol sign. 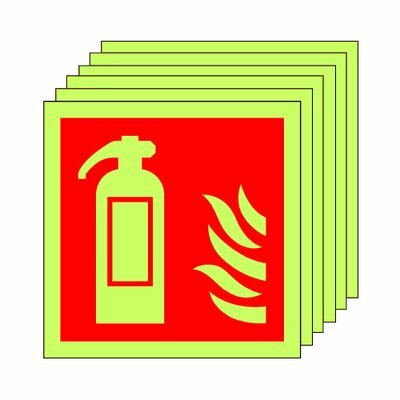 Pack of 20 photoluminescent 100 x 100 mm fire extinguisher symbol sign. 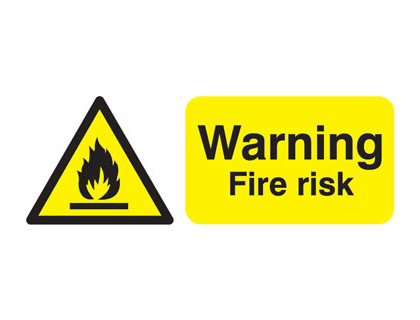 400 x 300 mm warning fire risk self adhesive vinyl labels. 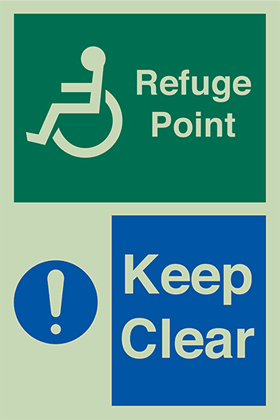 A5 refuge point 1.2 mm rigid plastic signs with s/a backing. 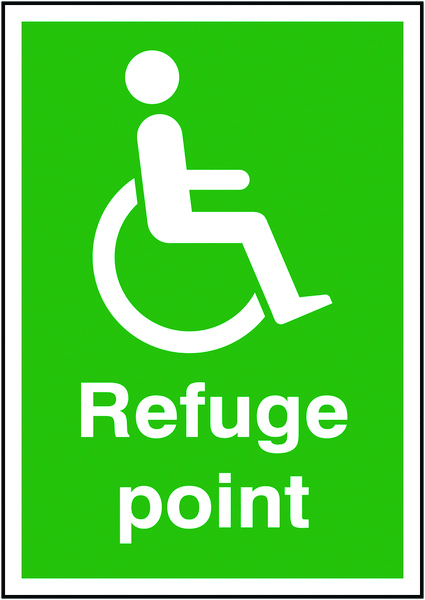 A5 refuge point 1.2 mm rigid plastic signs with self adhesive backing. 100 x 75 mm warning lives May depend on this self adhesive vinyl labels. 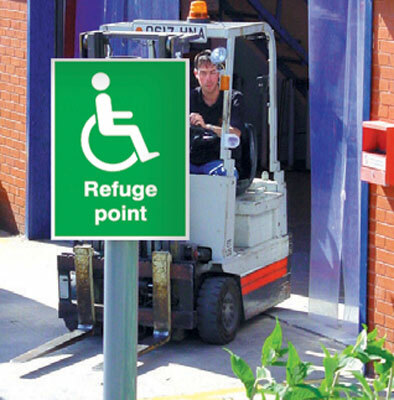 100 x 75 mm warning lives May depend on this 1.2 mm rigid plastic signs with s/a backing. 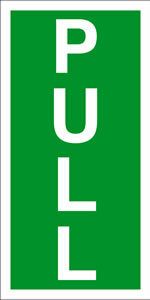 100 x 75 mm warning lives May depend on this 1.2 mm rigid plastic signs with self adhesive backing. 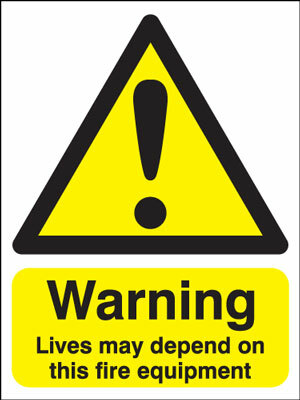 100 x 75 mm warning lives May depend on this 1.2 mm rigid plastic signs. 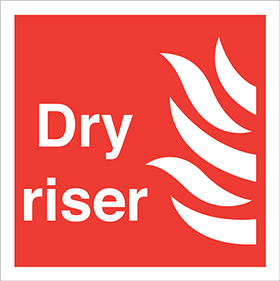 100 x 250 mm warning fire risk self adhesive label. 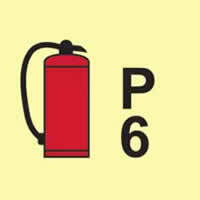 100 x 200 mm water extinguisher for use on 1.2 mm rigid plastic signs with s/a backing. 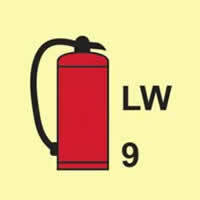 100 x 200 mm water extinguisher for use on 1.2 mm rigid plastic signs with self adhesive backing. 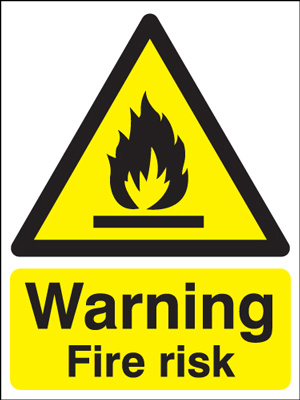 400 x 300 mm warning fire risk 1.2 mm rigid plastic signs. 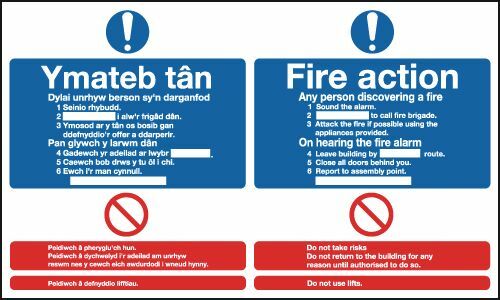 400 x 300 mm warning fire risk 1.2 mm rigid plastic signs with s/a backing. 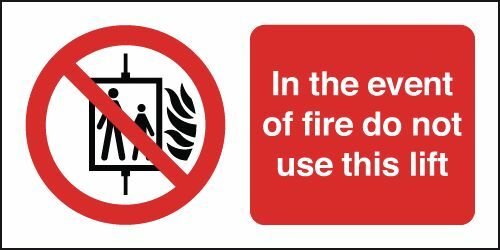 400 x 300 mm warning fire risk 1.2 mm rigid plastic signs with self adhesive backing. 400 x 300 mm refuge point aluminium sign with channel on back.